The Wessex Chalk Stream & Rivers Trust (WCSRT) is an environmental charity dedicated to the conservation and restoration of the fragile and globally important chalk-based ecosystems of rivers in the Wessex region. We use science to make sound environmental decisions. We restore habitats for fish and wider biodiversity. 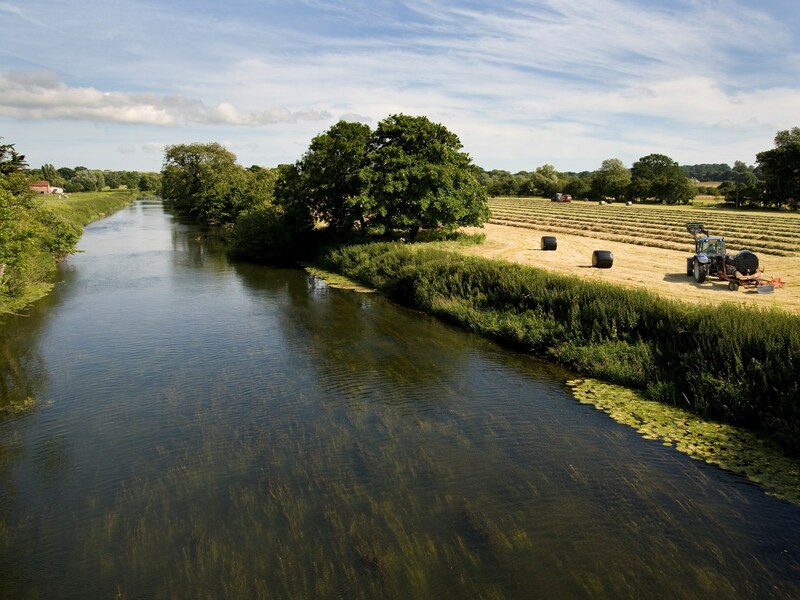 We help address wider water quality issues facing our catchments. We engage with schools and communities to raise public awareness of chalk streams. On Thursday 11 April 2019, WCSRT will be taking part in the Wild and Wonderful Family Day in Whitchurch, which has a truly heart-warming topic: caring for animals. 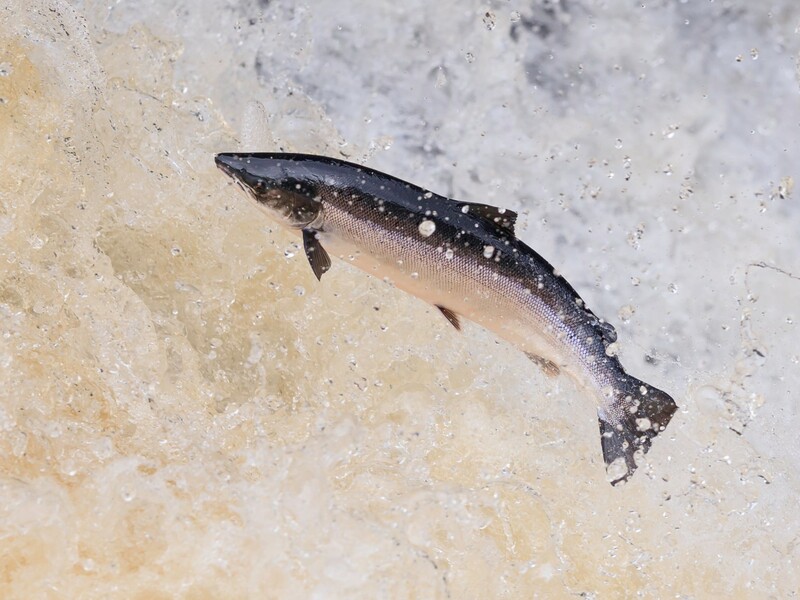 Our animal of choice will be the Atlantic salmon and there’ll be various family-friendly activities and crafts on offer focussed on salmon anatomy, life cycle and habitats. Come along and join us on our salmon adventure! WCSRT is seeking to employ a Catchment Partnership Manager to coordinate and host two Catchment Partnerships and increase their impact through supporting evidence-based project development. The successful applicant will report to the CEO. Please note this vacancy is now closed. Fishing Sale 2019 is live! 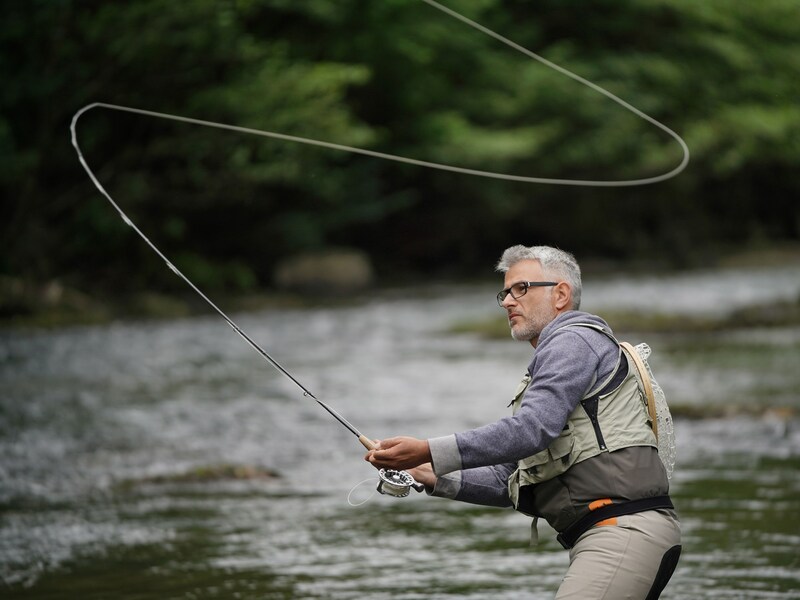 WCSRT's kind friends and supporters have generously donated some exciting and rarely available fishing days to help us raise much-needed funds. Please make your bids by Friday 26 April 2019.